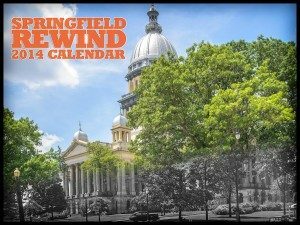 Kohlrus & Sons – Springfield Rewind | Springfield, Illinois. Yesterday and Today. The before photo here is from the 1940s. The after is from 2007, when the building was being occupied by a catering company. Today, it’s for sale.